Jaguar Land Rover has confirmed that it will supply cars for the 24th James Bond adventure, ‘SPECTRE’, but here’s the thing, given the line-up, who would you rather be? The goodie or the baddie. It’s often said that the baddies get the best lines in films, it seems they might just get the best cars too! 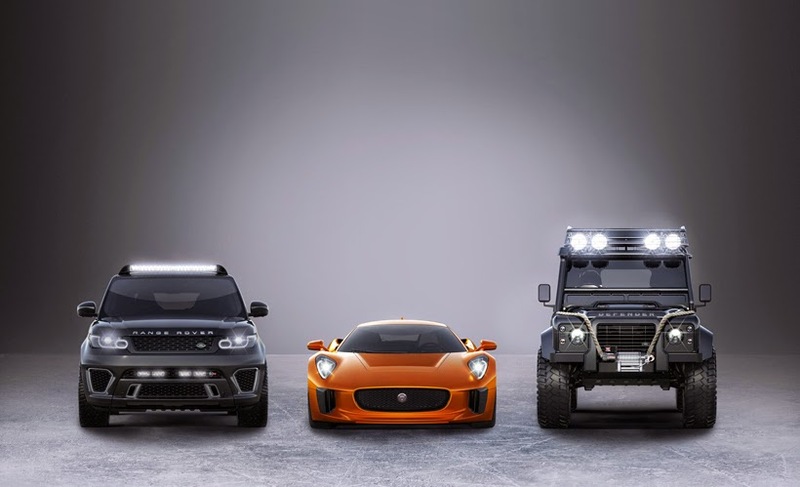 Jaguar Land Rover Special Operations is supplying a C-X75, a Range Rover Sport SVR and a Defender Big Foot. The Jaguar C-X75 will feature in a spectacular car chase through Rome alongside an Aston Martin DB10. The C-X75 vehicles used in filming have been built in collaboration with Williams Advanced Engineering. Scenes including the Defender and Range Rover Sport SVR have already been filmed in Austria. 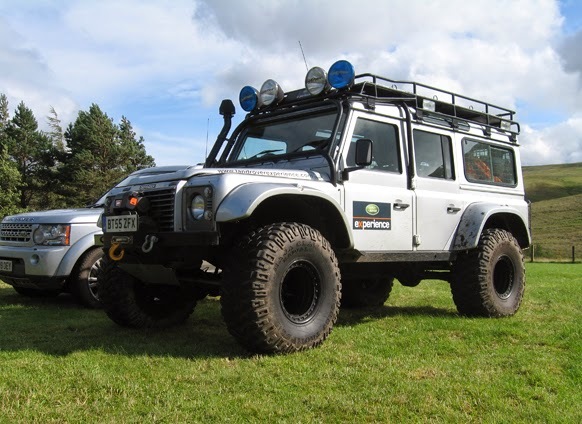 Oddly enough I drove a previous version of the Bigfoot for a Christmas Road Test magazine feature six years ago. Unfortunately my bags were searched upon leaving the site – I think the bulges gave it away! expert Pre NCT check is really important to get it done. Because it helps you to know whether your car is in good condition or not.